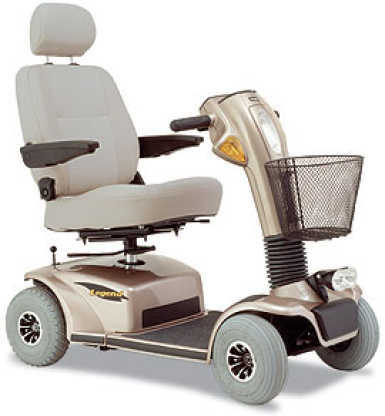 Manual wheelchairs are either self-propelled or companion-propelled. There are many different styles and sizes of manual wheelchairs and a large variety of accessories. It is very important to seek professional advice so you end up with the model that best suits your lifestyle, medical condition and price point. “Thank you so much for all your time and efforts with my Grandma’s wheelchair. She called to say she loved it and is very happy with it. Your patience was greatly appreciated.” P.A.